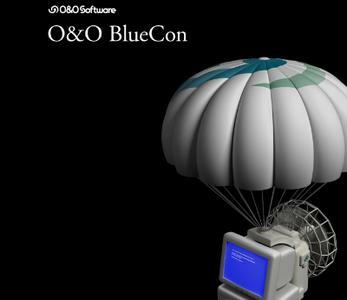 O&O BlueCon 15 is the disaster recovery software when a PC or server no longer starts. It provides a collection of strong tools for users, administrators, and service technicians consequently damaged Windows systems can be made operational again without any prior installation. The Windows based user interface makes it so easy to use O&O BlueCon that less time is needed for training. O&O BlueCon is at an administrator's side during the course of a daily routine as well as whenever disaster strikes.